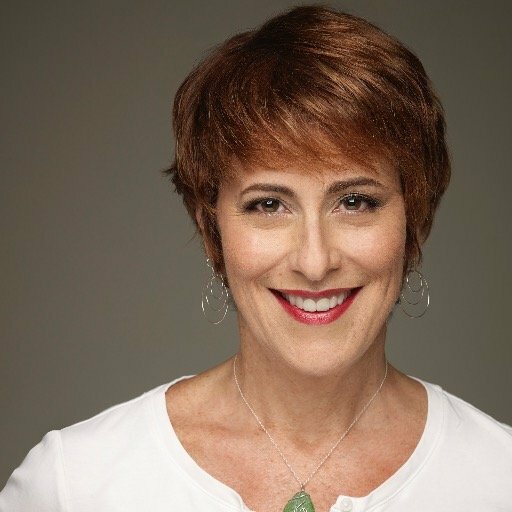 Cathy Salit, CEO and Co-Founder of Performance of a Lifetime, a consulting firm that uses the art and science of theatrical performance to help leaders, teams and organizations grow by focusing on the human side of business strategy joins Enterprise Radio. Cathy is the author of new book, Performance Breakthrough: A Radical Approach to Success at Work which presents her philosophy for performing at work and in life. Can you talk about what led you to forming your company, Performance of a Lifetime, and the work you do/your mission? You recently published a new book, titled PERFORMANCE BREAKTHROUGH, about your work with Performance of a Lifetime and in it, you discuss your philosophy and performance techniques. Why are these methodologies and techniques necessary – how can they help entrepreneurs starting new business? In the book, you talk about the 5 Fundamentals of Performance. The first being “Choose to Grow”. What does that mean? What is your favorite performance fundamental you discuss in your book? Many entrepreneurs struggle when it comes to leading organizations and breaking out of their comfort zones. What are some tips using your methodology for how entrepreneurs can become great leaders? Why is communication so especially important for entrepreneurs? What is one case study (or some tips) for using your methodology to improve communication skills? Why is listening so important and what can help us become better listeners? You devoted a chapter to creating with “crap”. One of the exercises you give is when someone does something that is stupid or annoying, write a poem or make up a song about it. Why does this help? Any examples you’ve seen in action? 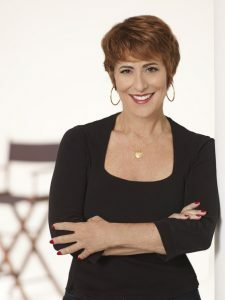 Cathy Salit is the CEO and Co-founder of Performance of a Lifetime, a consulting firm that uses the art and science of theatrical performance to help leaders, teams and organizations grow by focusing on the human side of business strategy. 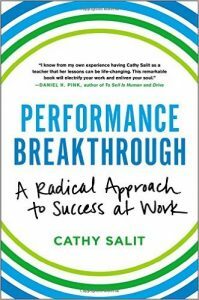 Cathy’s new book, Performance Breakthrough: A Radical Approach to Success at Work (Hachette Books) presents the theory and practical application of this approach to the general public for the first time. She argues that if we tap into our innate human capability to perform and pretend — to be both who we are and who we’re not at the same time (who are becoming) — we can accelerate and expand our learning and growth. Performance Breakthrough is available for sale now, wherever books are sold.